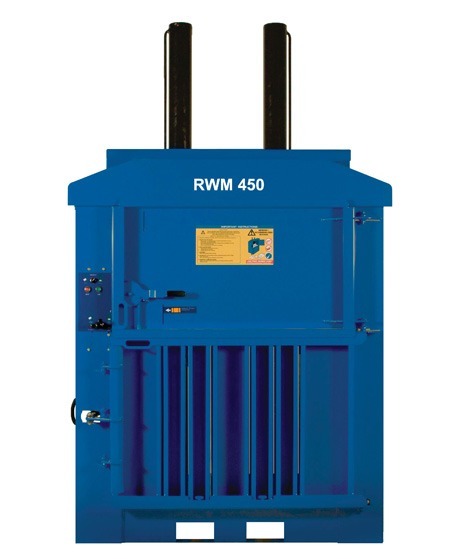 A heavy duty baling press, the RWM 450 HD has been purposefully designed for organisations managing difficult materials such as tyres and mixed rigid plastics, e.g. car bumpers. With a 30 tonne press force, strong chassis and full stroke compaction, this plastic baler is also robust enough to handle many other difficult waste management scenarios. The machine’s powder coated finish ensures impressive durability, even if the machine is situated outdoors. The RWM 450 HD waste baler is supplied with a 12 month warranty as standard, plus a full service and maintenance package is also available to ensure clients achieve optimum operational efficiencies and uptime from their machine. 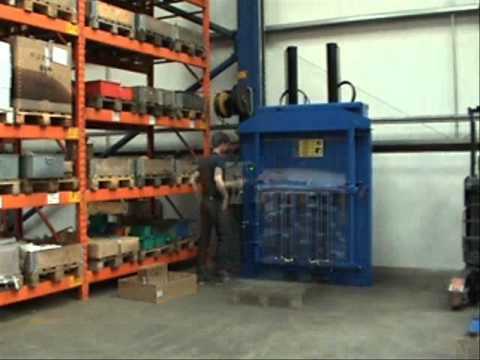 Why not also take a look at our RWM 550 heavy duty waste baler, to compare these two robust machines?